RE/MAX leads the industry in sales and has one of the world’s most powerful brands. These themes resonate throughout the marketing claims presented here. They were developed to help agents and offices grow their business. The claims have been verified by the RE/MAX Marketing Claims Committee, comprised of professionals in the Brand Marketing, Corporate Communications and Legal departments of RE/MAX World Headquarters. 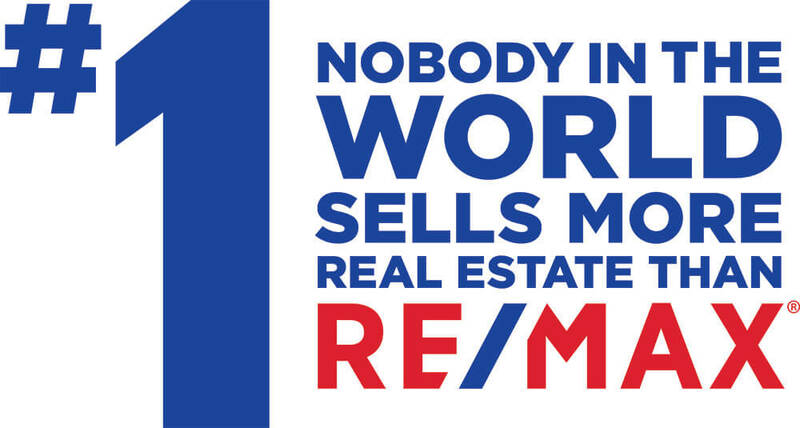 In addition to factual marketing claims, RE/MAX also enlists the set of marketing slogans accessible here promote the brand by evoking emotion. Use them in your advertising and promotions, along with the marketing claims.